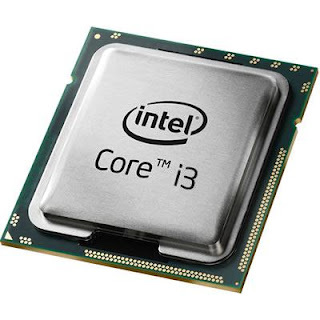 Looking for a good configuration to play some high graphics intensive games? Well you are at the right place. I will be guiding you through a list of configuration which you can use to build your gaming computer which will be able to run high graphics intensive games like Crysis, Assassins Creed, Call of Duty and lots more. This configuration will not include Cabinets, Mouse, Keyboard and Monitor. You can choose whichever you like. I will only be guiding you through the CPU parts because that's the place from where the power would come. So lets begin! 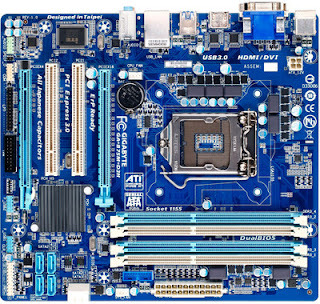 # Buy all the components from Flipkart! Some of you must be wondering why I didn't choose a i5 processor or how would a dual core processor perform good at gaming. It is because the processor doesn't matter much in gaming than the GPU. 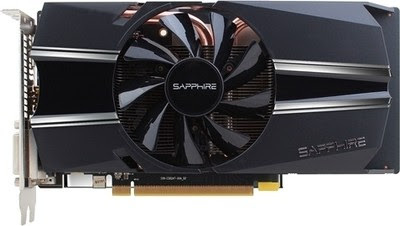 If you have good graphics card, you can easily run high end games and in the specifications I have given you a great graphics card which is the Sapphire AMD/ATI HD 7770 1 GB GDDR5 Graphics Card. 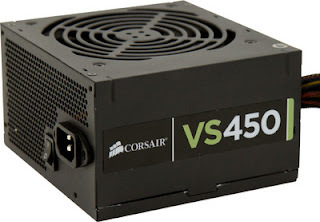 For powering your components, I have included a 450 watts Corsair PSU for the build. If you have any doubts, questions or you want to share something, leave a comment below in the comments section. You can also be a part of our Facebook Page and post your questions there.